The nine-track solo project has arrived from literally outta nowhere. 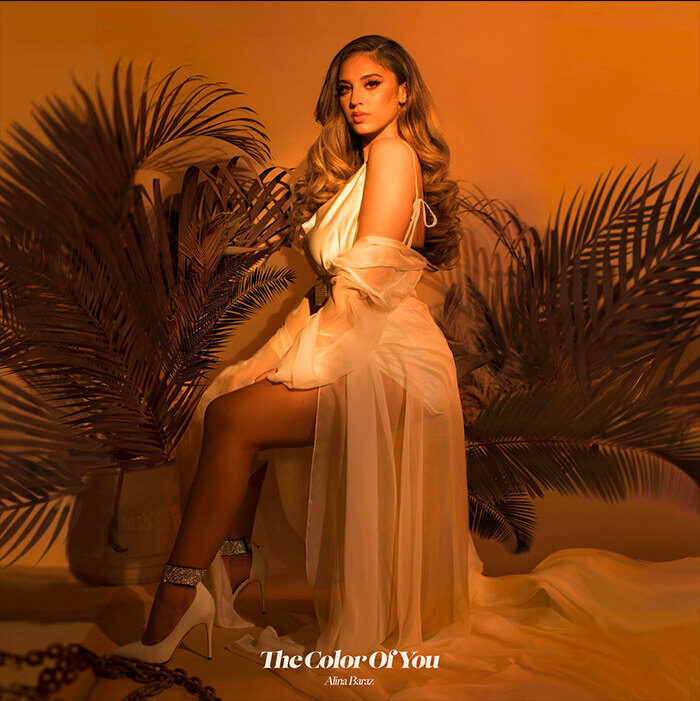 Alina Baraz has emerged from the shadows to deliver a surprise project today, a nine-track effort titled The Color Of You, accompanied by a video for the tape's lead single "I Don't Even Know Why Though." Baraz has steadily worked up towards a solo release, dropping the dazzling Urban Flora EP with Galimatias in 2015, and making waves in 2017 with "Electric" featuring Khalid. We're sure to get some of that lush, warm and smokey R&B that Baraz has capped as her signature sound. Peep the project and watch the "I Don't Even Know Why Though" video below.